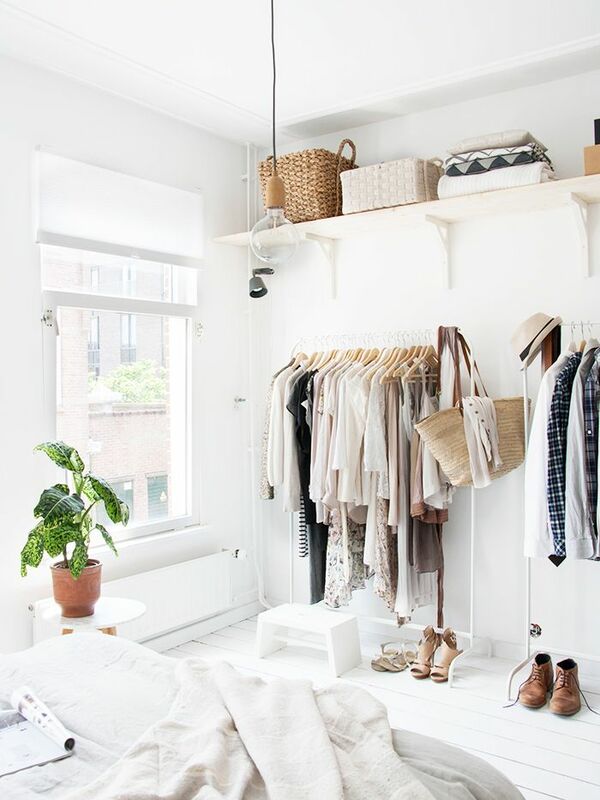 We’re always interested in methods for reducing your wardrobe and simplifying your life, which is why a certain blog post on the concept of space from the website Be More With Less caught our eye. The article details how creating space is an important concept for a minimalist lifestyle, and that “with space, we can direct our energy and focus on what means the most.” The first place the author recommends making space in the home? You guessed it: the closet. A four-pile method for simplifying your wardrobe is outlined in the post, and we found the easy concept so compelling that we couldn’t help but share. Scroll down to learn the four-pile technique, and shop pieces we think would make the cut to stay in your closet. Will you try the four-pile closet-cleaning strategy? Let us know in the comments below!